The Jewish Museum London is located in a beautiful Grade II listed townhouse in the heart of Camden Town, a short walk from Regent’s Park. The museum tells the story of the history and heritage of Jews in Britain through universal themes of migration, family, faith and culture. As part of your hire your guests will have access to the Museum’s inspiring content – including temporary exhibitions, such as Amy Winehouse: A Family Portrait and Designs on Britain, which we have previously hosted. 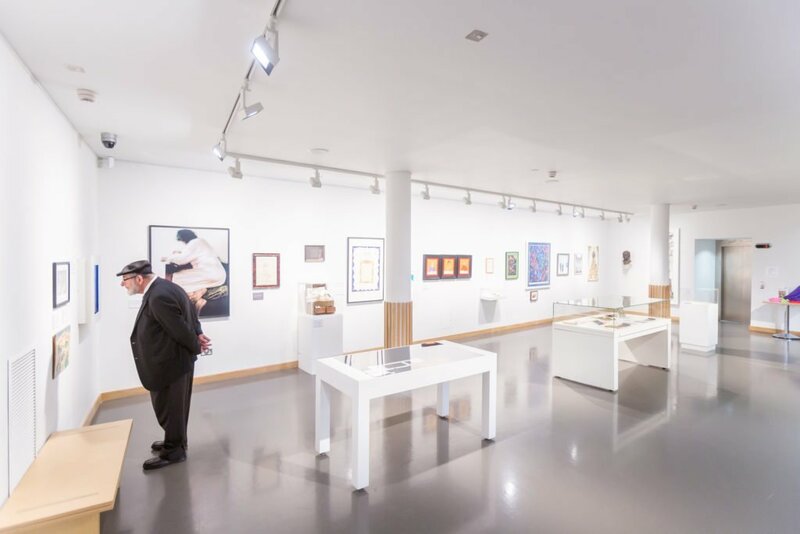 With its contemporary design and a number of versatile spaces, the Jewish Museum is the ideal setting for unique events and memorable guest experiences. The Welcome Gallery is one of our temporary exhibition spaces – hosting a selection of unique works. It is an open-plan, versatile space ideal for receptions, dinners and networking – with ample space for seated functions. Located on the Museum’s ground floor, our multi-purpose Auditorium is the largest space available for hire. Equipped with built-in audio-visual facilities, lectern and staging, the Auditorium is the perfect space for talks, film screenings, dinners and parties. 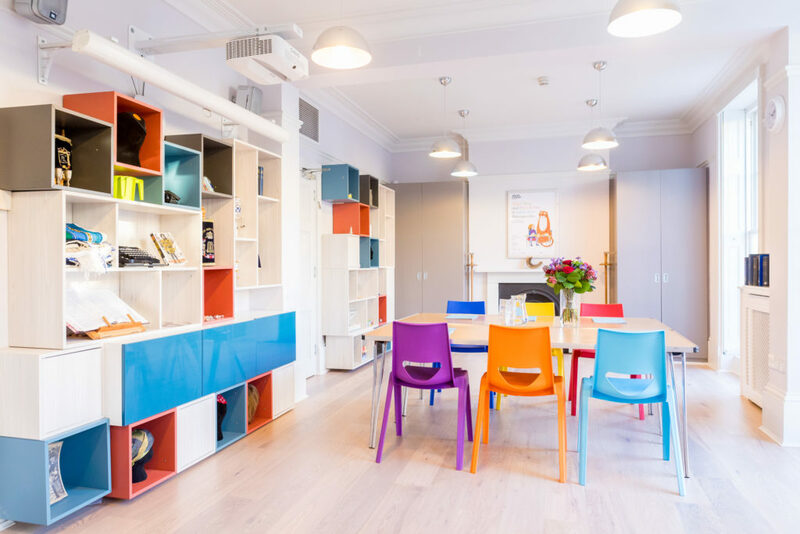 A bright and spacious room, our Education Space is an excellent choice for presentations, workshops or classes. The newest addition to the museum – located in the heart of the main building. It features a stunning stained glass memorial window designed by Abram Games, with sliding glass doors which open onto the History: A British Story galleries. 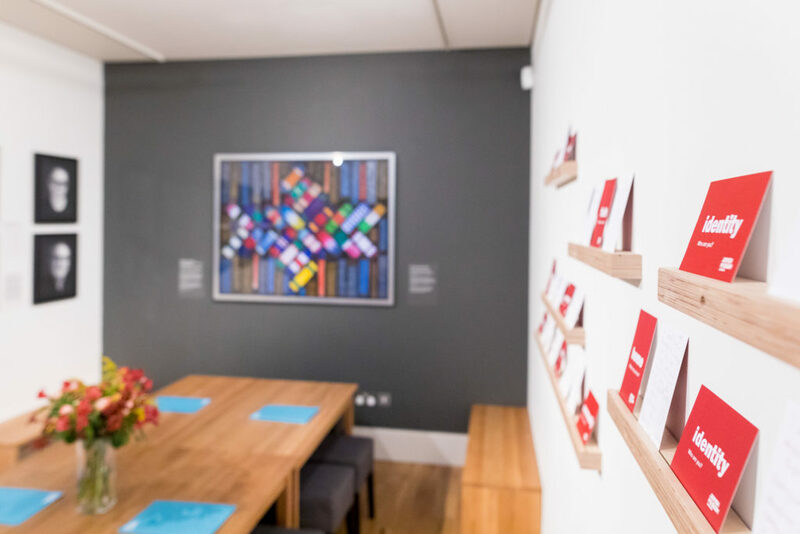 Our meeting room is the ideal location for smaller events including meetings or creative sessions. The room has large windows for natural light and sits on Level 3 – home to our critically acclaimed temporary exhibitions. 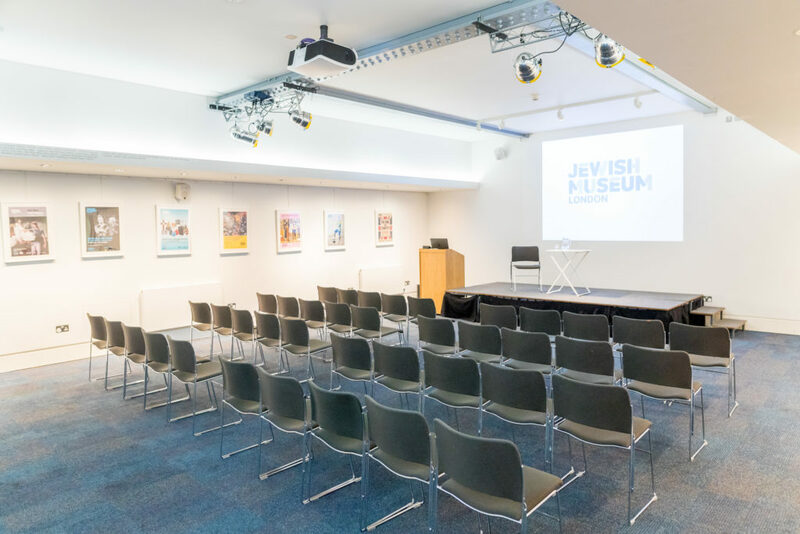 To find out more about event hire at the Jewish Museum, and to arrange a viewing for your event, please contact us at [email protected] or complete the enquiry form below. Where did you hear about the Jewish Museum?